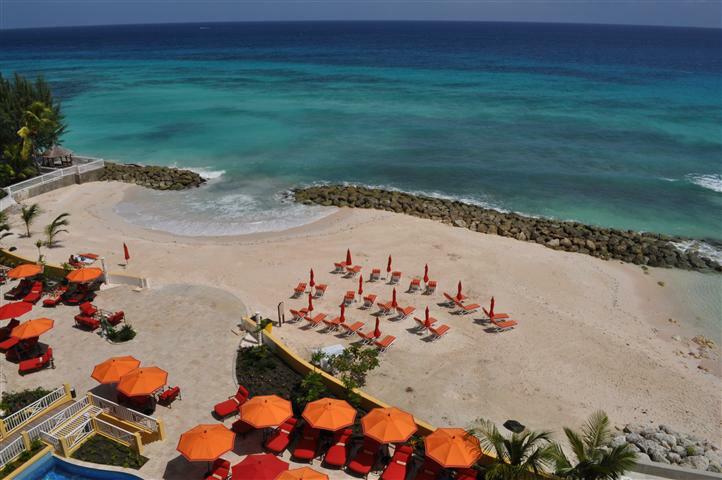 Welcome to Ocean II, an ideal Condo Hotel retreat located on one of the best beaches on the South Coast of Barbados. 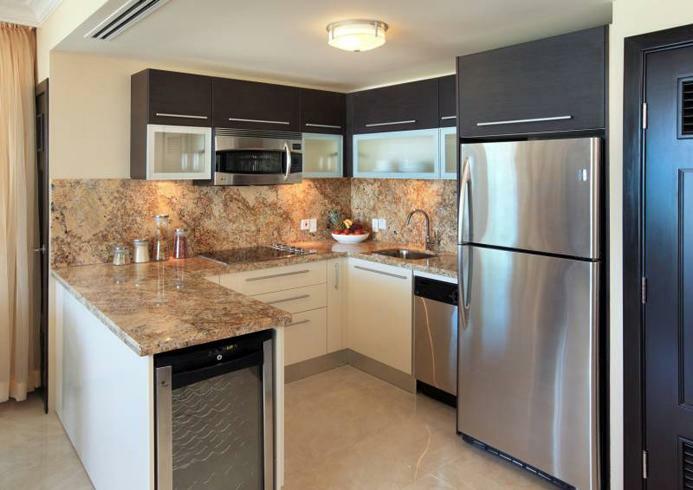 A residence at Ocean II offers oceanfront views, a beautiful pool with a swim-up bar, a state of the art fitness centre, an oceanfront restaurant, nearby nightlife and the security of owning prime beachfront property. Ocean II will consist of 72 one and two-bedroom residences built to the standard of a four-star property and which will be beautifully landscaped and lighted. Each residence will offer a full-size Italian style kitchen, GE or Whirlpool stainless steel appliances, granite countertops, luxurious bedding, a sleeper sofa, high speed wireless Internet and plasma TVs. All residences will also have direct oceanfront views. Don't feel like cooking? 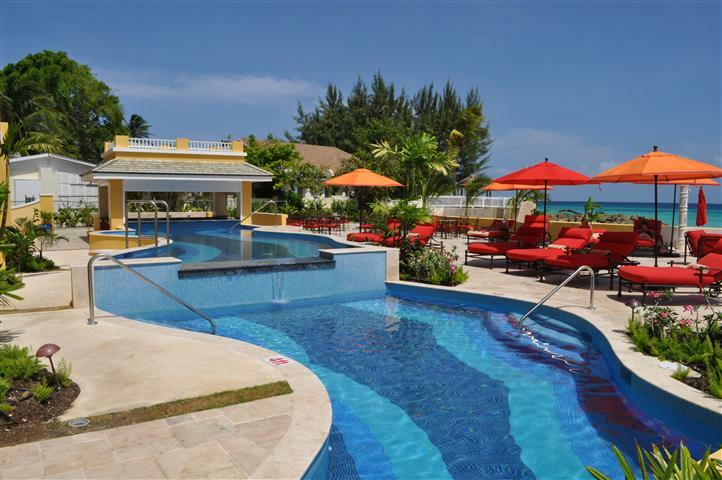 Enjoy breakfast, lunch or dinner at our charming oceanfront restaurant or grab a burger and a cool drink at our swim-up pool bar. Enjoy an early morning specialty coffee or an evening cocktail at the Breezeway Lounge. All owners and their guests will receive special discount prices at the restaurant and bar. Stay fit in our full-size gym. It will feature all the latest and best cardio and weight training equipment to satisfy the needs of the most discerning fitness buff.